NEW Alberta Builder Licensing. Beginning December 1, 2017, all residential home builders are required to have a licence when they go to obtain a building permit for a new home. 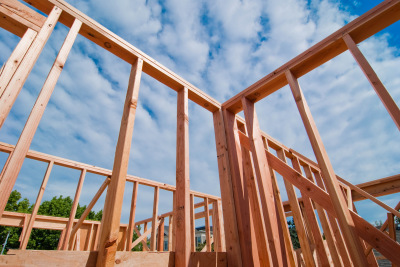 Builder licensing applies to the construction of new homes to which the New Home Buyer Protection Act applies, including condominiums. For more information visit www.builderlicensing.alberta.ca.